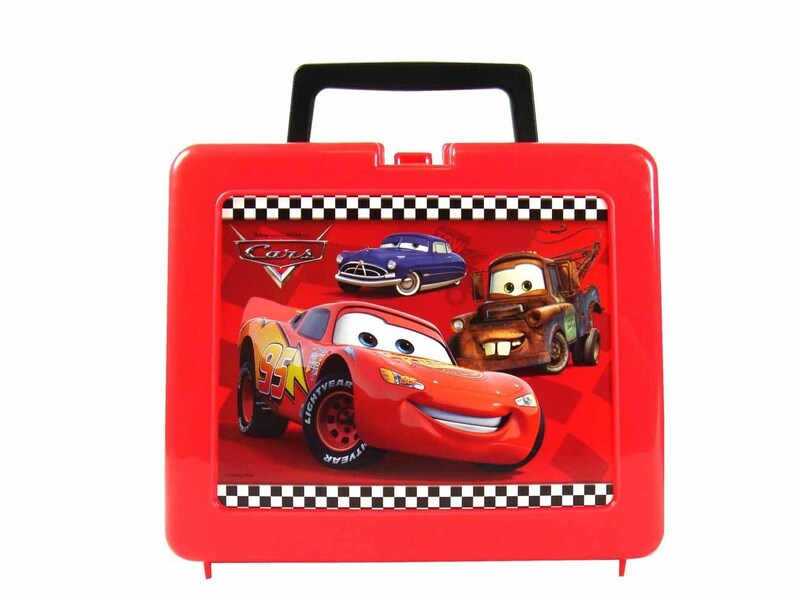 Cars Lunch Box fond d’écran. . HD Wallpaper and background images in the Lunch Boxes club tagged: cars lunch box cars lunch boxes disney cars wallpaper. This Lunch Boxes wallpaper might contain grille-pain.